Hawai’i is the Big Island, the youngest and largest in the state. 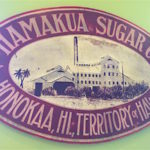 The Hamakua coast is the area northwest of Hilo and was the center for sugar cane. This is a fun and beautiful drive for a day trip from Hilo. Starting from Hilo, a first stop is Rainbow Falls. This gorgeous spot is right outside downtown Hilo. You can enjoy the beautiful vegetation, the double waterfalls, and the cave below. Try to visit when there is not a tour bus there so you can really enjoy the beauty and power (mana) of the spot. The falls are part of the Wailuku River State Park. There is a large, free parking lot. ‘Akaka Falls in ‘Akaka Falls State Park is over 400 feet tall. Be prepared to pay for the parking lot, which also gives you admission into the park (some folks park on the road, thinking to avoid the fee, but you still have to pay to enter the trails). There is a nice display explaining the nature and history of the area. The hike takes less than an hour, taking you through some lovely rainforest and views of Kahuna and ‘Akaka Falls. If you are not a hiker, you can still get a good view of the falls from the top of the trailhead. The town of Honokaʻa was the old center for the sugar cane mills. It’s picturesque, perched along the edge of the ocean cliffs. There’s lots of cafés and arty shops. Waipio Valley lookout is on a high bluff above the black sand beach and waterfalls of the historic Waipio Valley. The overlook has a parking lot and a nice picnic pavilion. Along with fantastic views, you can also read about the history of the valley. 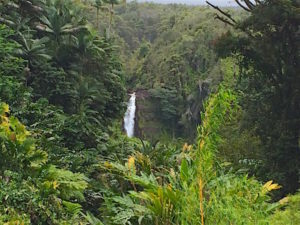 The famous Hi’ilawe Falls are over 1300 feet. This valley was a native Hawaiian enclave and was hit by a tsunami in the 1940s. 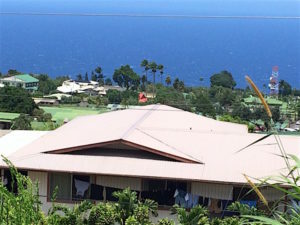 The land is still privately owned and used for kalo (taro) and other farming, even though many of the owners moved to Honoka’a. 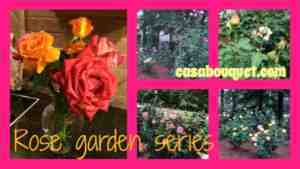 If you have the time, visit the Hawaii Tropical Botanical Garden or Botanical World Adventures. Or hike down into the Waipio Valley or take a guided tour (van, ATV, horse, or mule cart). If you drive another 35 minutes west on Route 19, you can visit Waimea town, the center of paniolo (cowboy) life. Sites include Kahua Ranch, Parker Ranch, Anna Ranch, Paniolo Heritage Center. 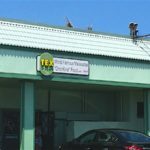 Tex Drive In in Honoka’a is often cited for the best malasadas (a traditional Shrove Tuesday fried pastry, similar to a beignet or doughnut) on the Big Island. Tex has a dining room, gift shop, and a covered lanai with a view of the ocean. The Drive In is on the corner of Route 19 and Pakalana Street. 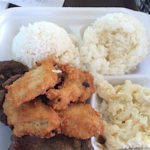 Many great plate lunch options (meat or 2 with rice and macaroni salad) are available along with breakfast, burgers, and loco mocos (rice, meat, gravy, egg). The malasadas are made in a big glass-enclosed bakery so you can watch! The malasadas are large with delicious fillings. Check the board for daily offerings. In Waimea, try Merriman’s Big Island. 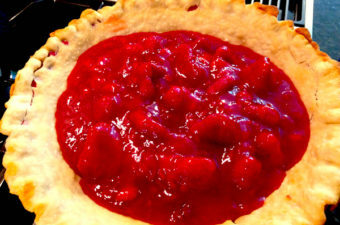 Check Yelp, Urban Spoon, or your favorite app for more choices. 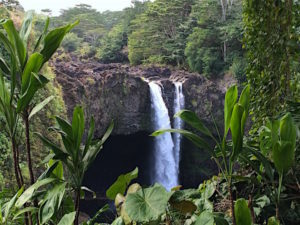 Rainbow Falls: From Hilo, take Waianuenue Avenue to Rainbow Drive and enter Waikulu State Park on the right. 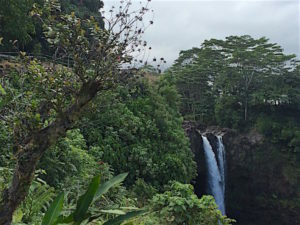 ‘Akaka Falls: Go back down Waianuenue Avenue into Hilo and turn left on Route 19. At Honomu turn left onto Old Mamalahoa Highway. Take Route 220 to ‘Akaka Falls State Park. Honoka’a: Backtrack through Honomu to Route 19 headed north. 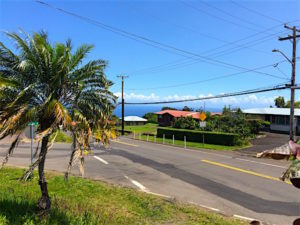 Turn right on Route 240 to Ohia Street. Tex Drive in is on Route 19 at Pakalani Street. Waipio Valley Lookout: Take Route 240 to the corner of Waipio Valley Road. 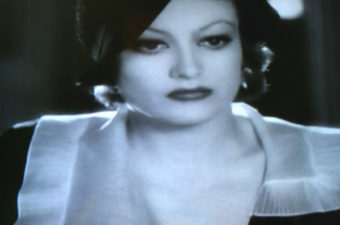 My favorite mele (song) is Hi’ilawe, a song from the early 1900s about a secret love affair in the Waipio Valley. I own lots of versions of this song. The most famous is by Gabby Pahinui, the first slack key recording in Hawaiian from 1946. I recommend Cyril Pahinui’s and John Cruz’s versions too! 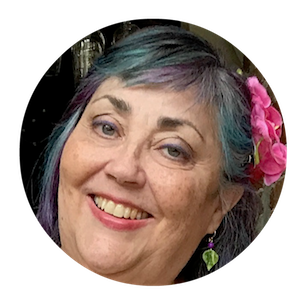 Another beautiful mele is ‘Akaka Falls by Helen Parker. 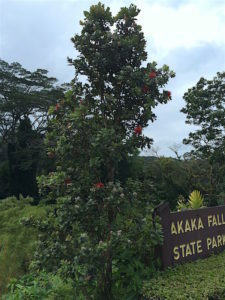 There is a legend of the falls about ‘Akaka and his two lovers Lehua and Maile. I hope you get to go sometime! The whole Big Island has so many different landscapes.